What kind of positive changes are you planning on making in 2019? 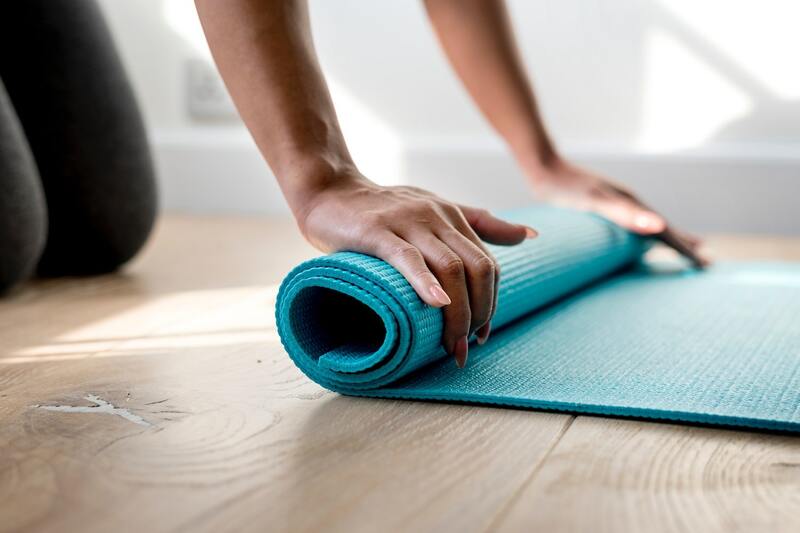 If you’re like most residents of our community of apartments near River Oaks, you’ve probably resolved to either eat better or make more of an effort to work out. We think that’s awesome, and we want to help you with your fitness goals. In fact, that’s the subject of this week’s blog post. Below, you’ll find a couple of healthy living tips that you can use to be the best version of yourself in 2019. Whether you want to focus on your diet or your exercise regimen, the two tips on the list below should help you achieve your goals in this year and beyond. Have you ever had one of those days where you didn’t have time to eat breakfast, then gotten desperately hungry around 11:00 am? On those days, it’s easy to give in to the urge to get a huge meal from a fast food restaurant, or splurge on going out to eat with coworkers. One good way to avoid giving in to those temptations, however, is to keep a snack drawer at your desk. Be sure to fill it with healthy snacks, otherwise you’ll defeat the purpose of the snack drawer. We’re talking about things like almonds, dried fruit and nuts. A lot of people hit the gym hard in the beginning of the year only to be forced to stop when they pull a muscle or otherwise hurt themselves. It’s never a good idea to lift heavy weights if you haven’t been lifting for a while, and it’s easy to get hurt when you engage in this kind of workout routine. That’s why we recommend going with bodyweight workouts, which are easier on your body and just as effective. We’ve hit the end of our blog about the best healthy living tips we could come up with, but we’re excited for our next blog which will go up in a few short weeks! In our next post, we’ll be talking about some useful apartment furnishing tips that you can use to transform your living space in 2019. For now, we’d like to say thanks to those of you who were able to take a few minutes out of your day to read the latest brand new blog from SOLA Uptown River Oaks! While you wait for our next blog post to go live on the website, please feel free to try out some of the healthy living tips that we talked about above. Be on the lookout for our next blog to go live on January 24th! If you liked this week’s post so much that you want to see the next one right when it goes up on our site, we recommend that you bookmark our blog page. After all, there’s no better way to ensure you always have easy access to all our future posts. While you wait for those future posts to go up on our website, you can keep up with everything happening at SOLA Uptown River Oaks by following our community on social media! That way, you’ll always be among the first to hear about upcoming resident events, special giveaways and promotions going on at your favorite community of River Oaks apartments.